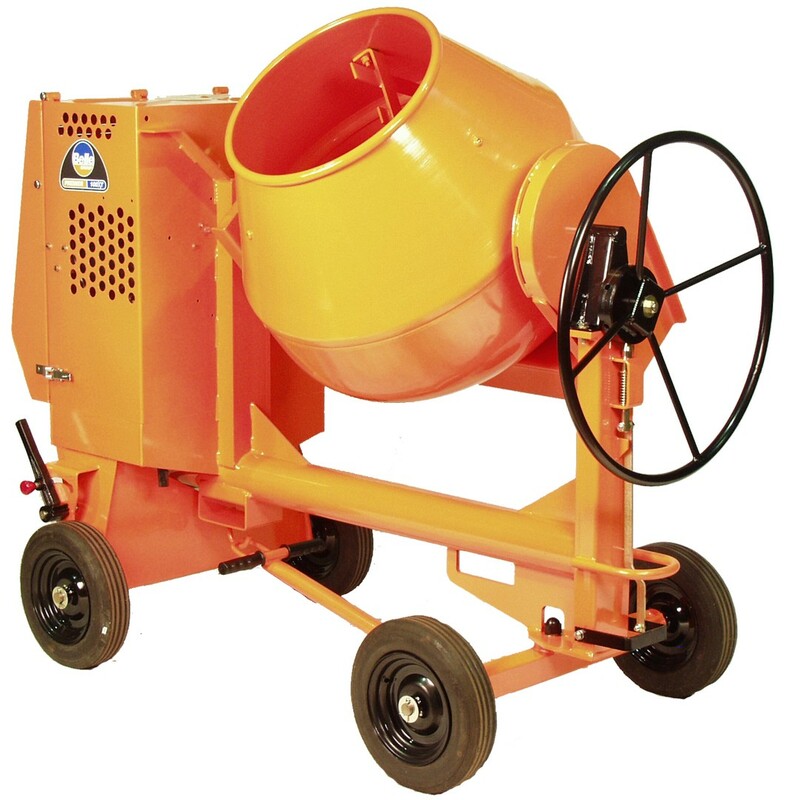 The Eco Premier Mixer is a safe, zero emission and low noise professional electric site mixer. Simple to maintain, the mixer features an easy-to-clean tubular chassis, a heavy-duty high specification gear box and a lockable motor compartment, minimising both unauthorised use and sound output. The mixer also offers enhanced mixing performance with quick-mix replaceable bolt in paddles. The Mixer uses 9% less material and the drum component is interchangeable between models.